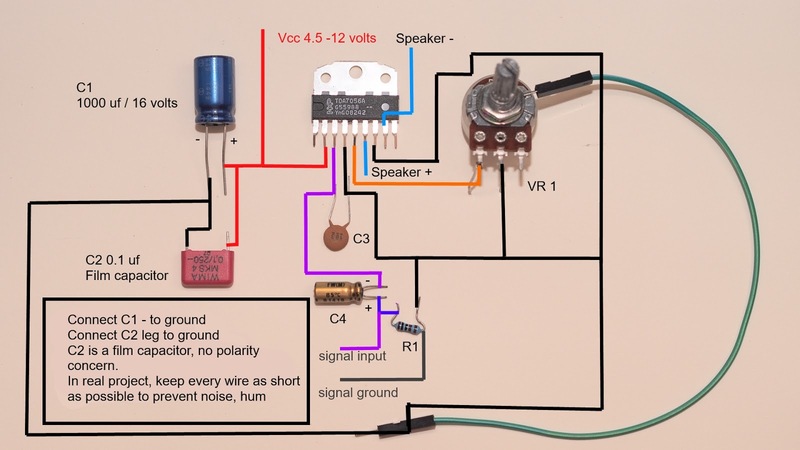 2.5 watts lm 380n amplifier with stable wiring diagram. 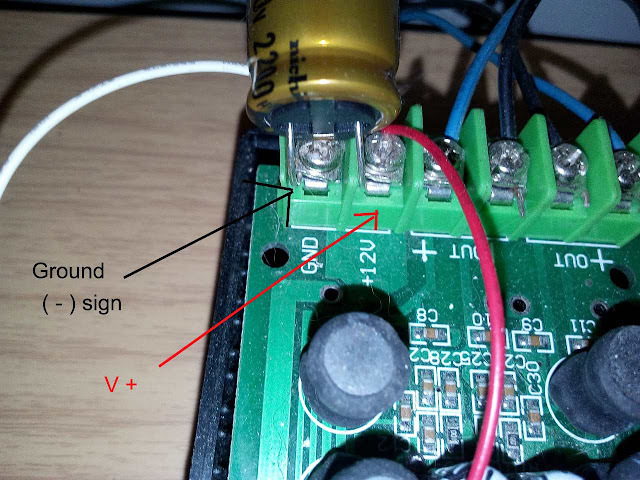 1 Wide supply voltage from 10 to 22 volts so you can use battery power. 2 Use only 8 parts to make jobs done. Lm380n is old but still good sounding ic if you can eliminate oscillation and power supply ripple. 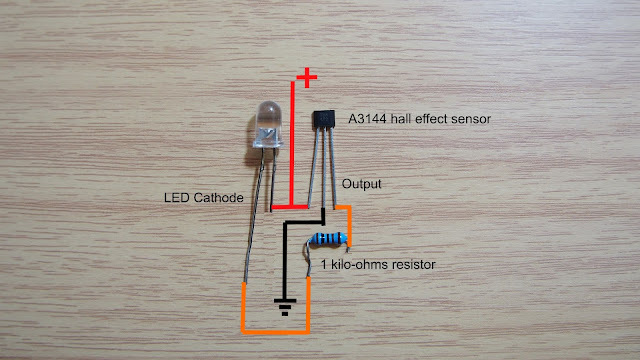 The ic is very easy to build and you don't have to attach heatsink for normal operation. 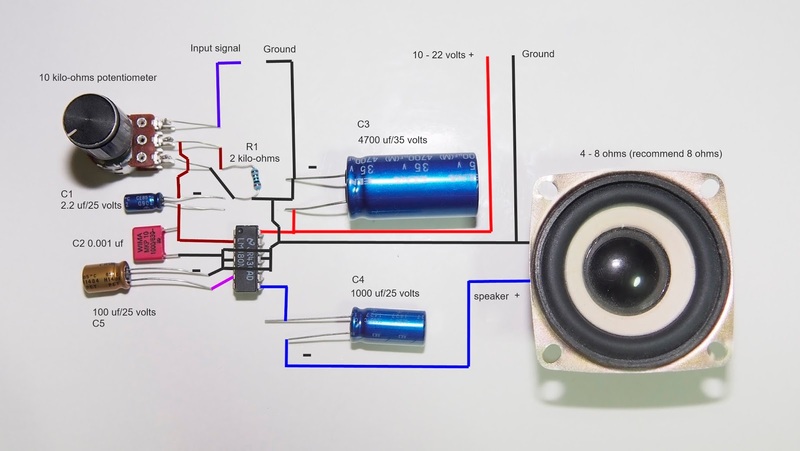 2.5 watts power is enough to drive small 8 ohms loudspeaker for your little amplifier project. 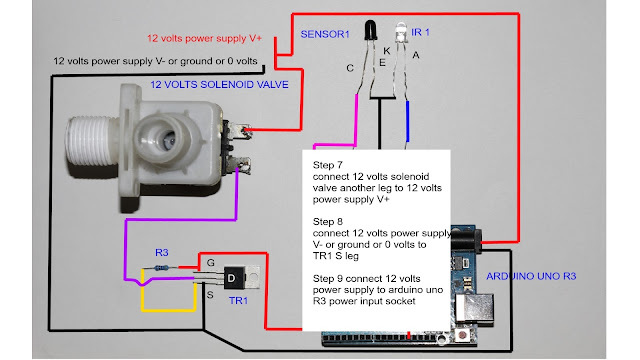 This wiring diagram is very stable and low oscillate noise even your hand near volume control. Beware!!!! 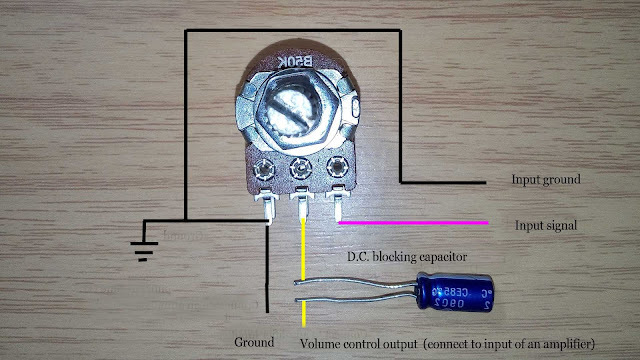 Capacitor C1,C3,C4,C5 is electrolytic capacitor so you must check polarity or the capacitor especially C3 will explode,that may cause severe injured,so you must know what you do. 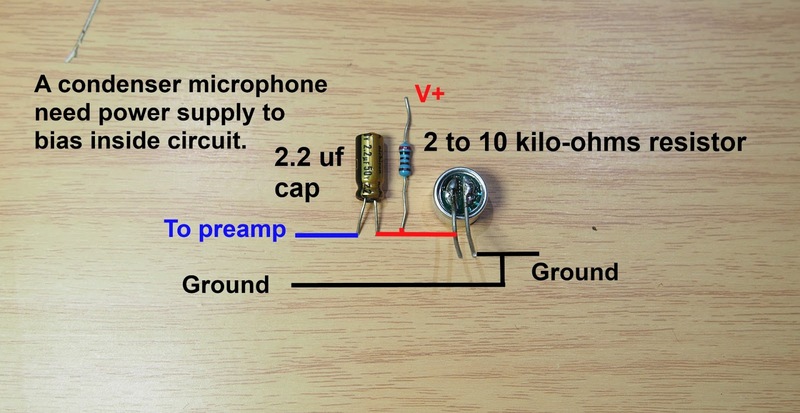 See this ic sound test video. CAN YOU PLEASE LIST ALL THE COMPONENTS???? OK the list is for one channel. 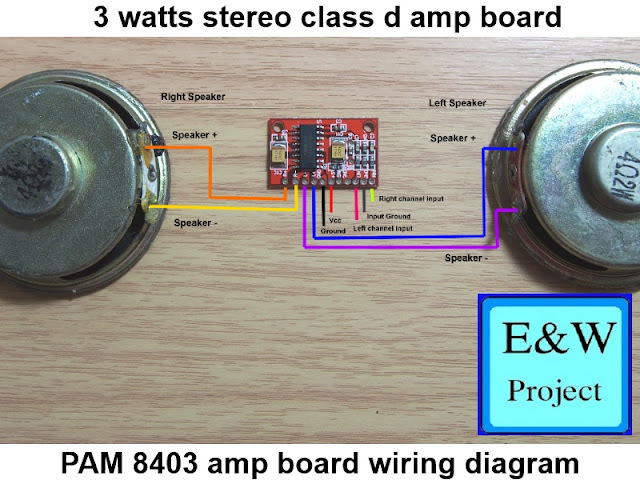 9 4 ohms speaker not less than 5 watts if you want play loud music.